With Captain Einstein we are exploring the new possibilities of Virtual Reality (VR) and 360° video for science education and communication. 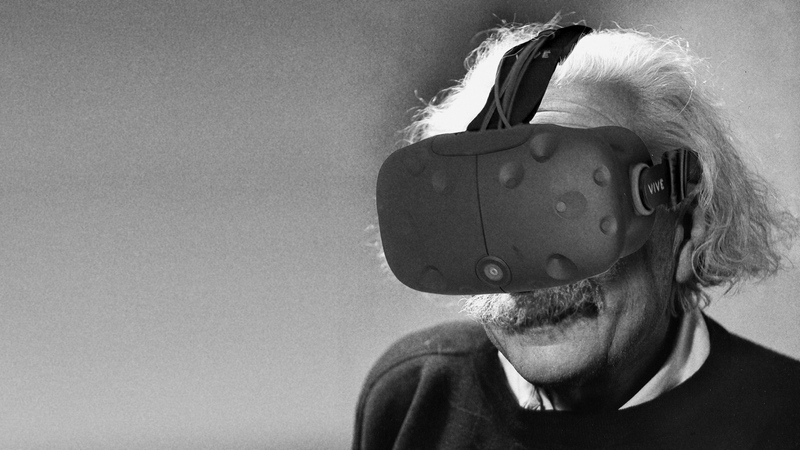 For a theory like relativity, the immersive nature of VR allows one to discover the often abstract concepts in a different way, ‘from the inside’ so to speak. 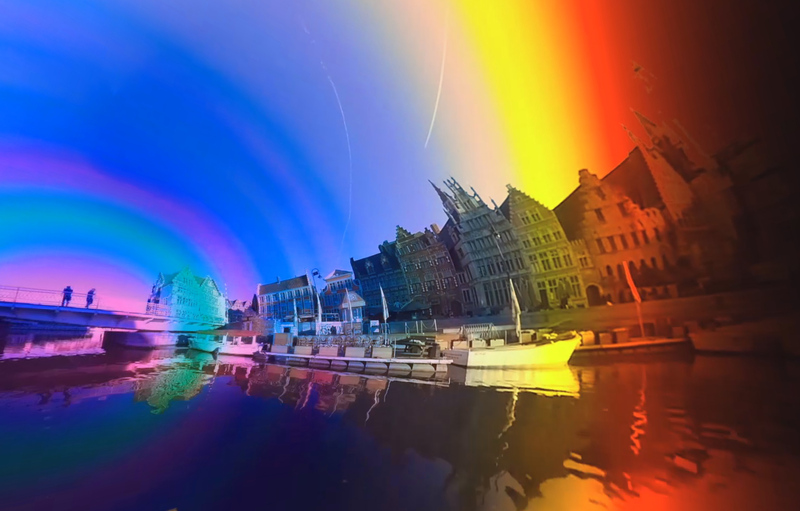 Furthermore the 360° technology proved to be crucial for our implementation of relativistic visualizations on real images. The goal of our project is indeed twofold. On the one hand we aim at enthusing the broad public for relativity and for science in general. On the other hand we hope that our movie, in combination with this website, can help students worldwide to gain a deeper insight into the beautiful theory of relativity. Of course nobody really ever stops being a student, we for one have learnt many new things by creating this project. Captain Einstein is a production of Ghent University in collaboration with LUCA School of Arts, the cross-media company Fisheye and de portables. 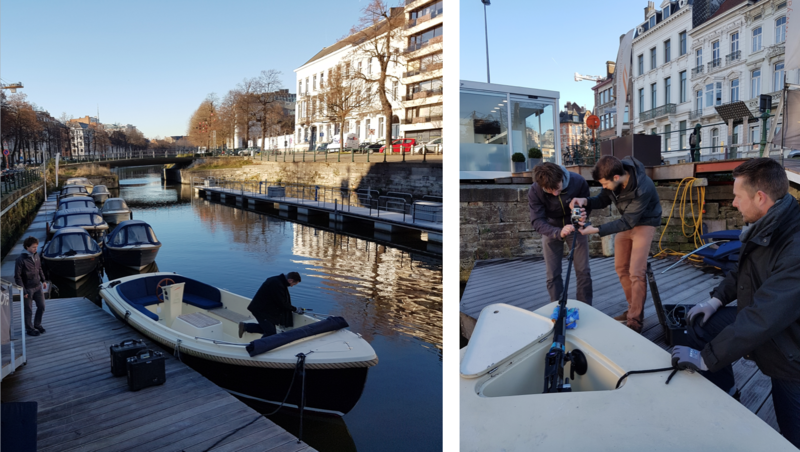 Captain Gwen, VR guru Willem and physicist Jos preparing the 360° shoot.